Can an agent in disguise keep her safe? 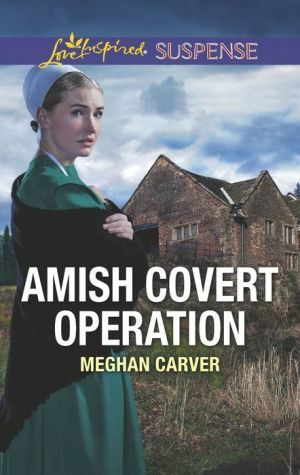 After Amish widow Katie Schwartz’s search for her reclusive brother results in a shooting and her finding a cryptic message, she must rely on federal agent Adam Troyer to shield her. But, undercover as a Plain man, can Adam save her brother’s life and protect Katie? Trusting the handsome Englisch agent is already dangerous…but falling for him could risk everything Katie holds dear.